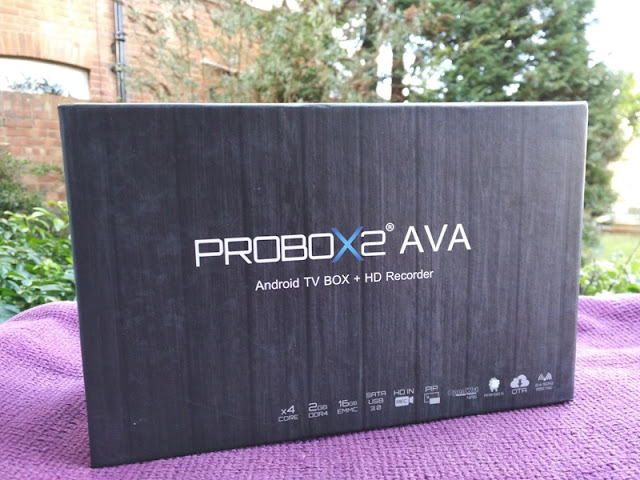 PROBOX2 AVA 1295 RealTek Quad Core HDMI Recorder Box! 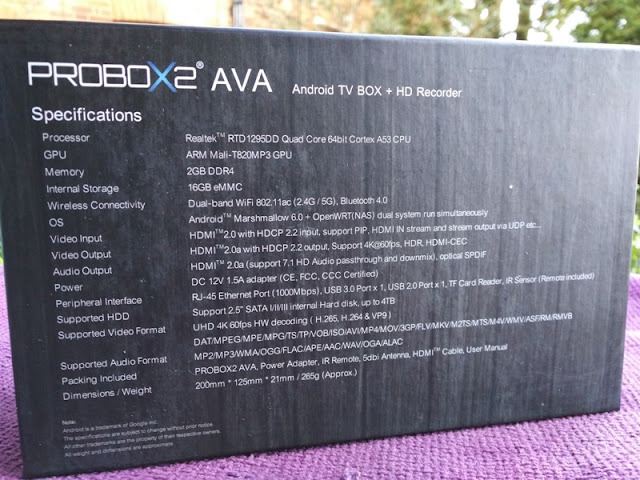 The ProboX2 AVA is the upgraded version of the PROBOX2 Air Plus Amlogic S912 TV box, featuring an even better system-on-a-chip (SoC), the 1295 quad-core CPU by Realtek! 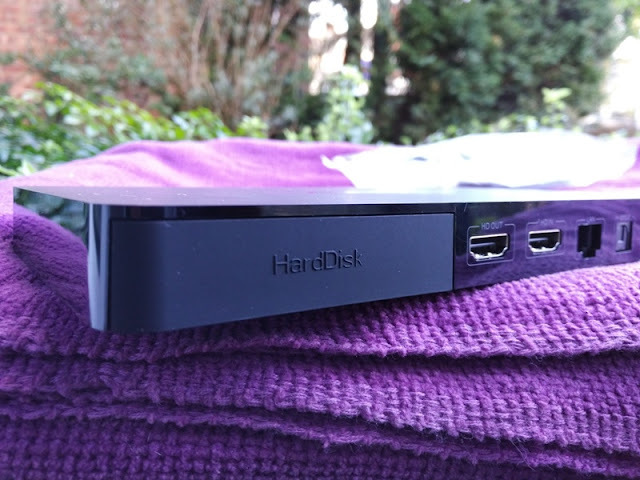 The AVA Android TV box features a slick matt black finish exterior.as the Air Plus box, along with a hard disk compartment to insert a SATA drive. 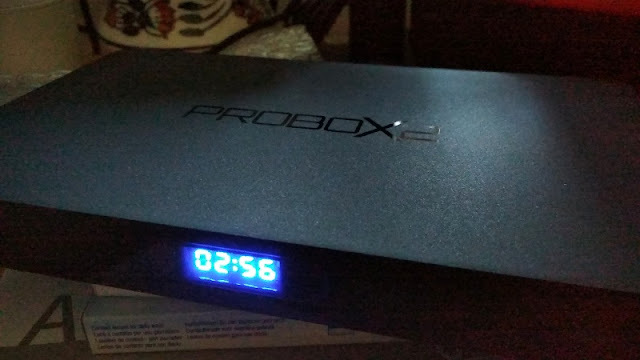 With the ProboX2 AVA, you get a small LCD screen on the front of the box and on the back you get a HDMI OUT (for plugging in a HDMI display), HDMI IN, a LAN port, an optical out, a 12V power socket and a WiFi antenna socket. 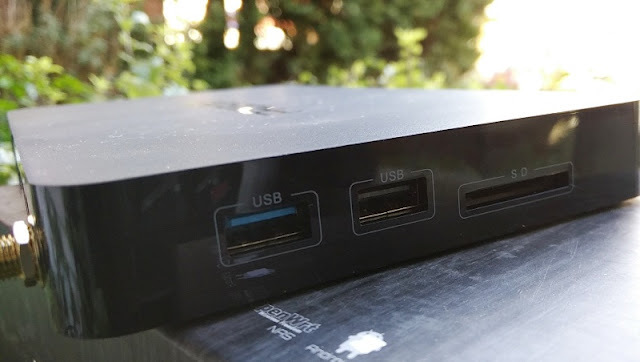 On the side of the ProboX2 AVA you'll find a USB 3.0 port, a USB 2.0 port and a SD card slot. 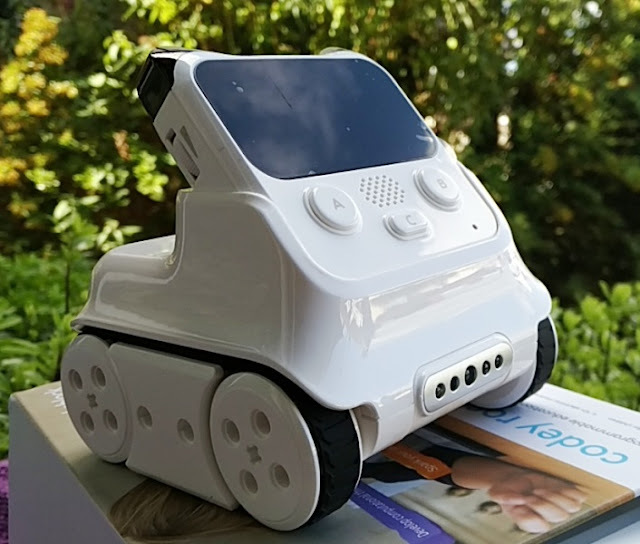 The bottom of the unit has cooling air vents, rubber feet, firmware update pinhole, and the 2.5-inch hard drive compartment. 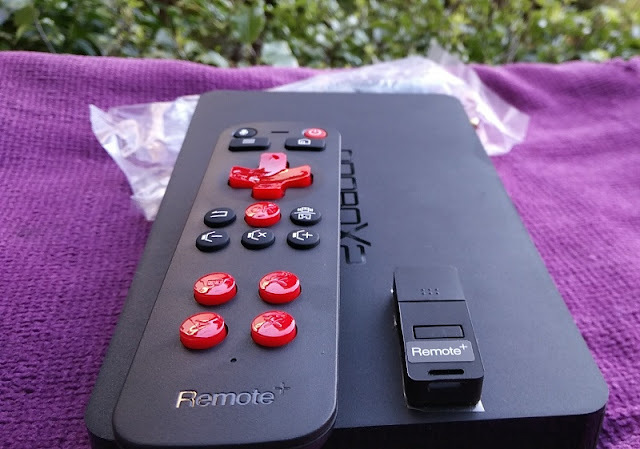 With the Realtek RTD1295 built-in, the ProboX2 AVA box is capable of HDMI-in recording and can act as a router too. 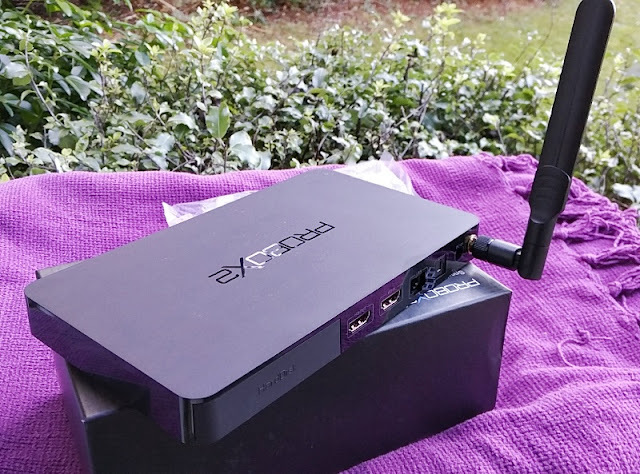 The ProboX2 AVA box supports both DD-WRT firmware and OpenWrt operating system which allows you to setup the AVA box as a file-level computer data storage server. 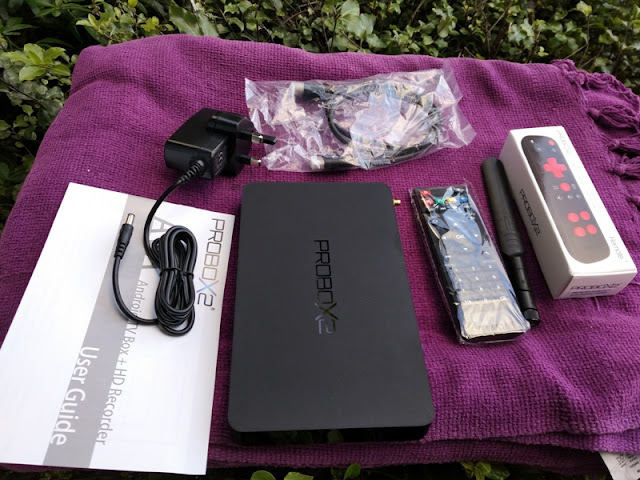 When inserting a SATA drive into the ProboX2 AVA box you are effectively creating your very own inexpensive NAS (Network-attached storage) device which allows you to easily transfer files to your computer as well as gain remote access to your computer files. 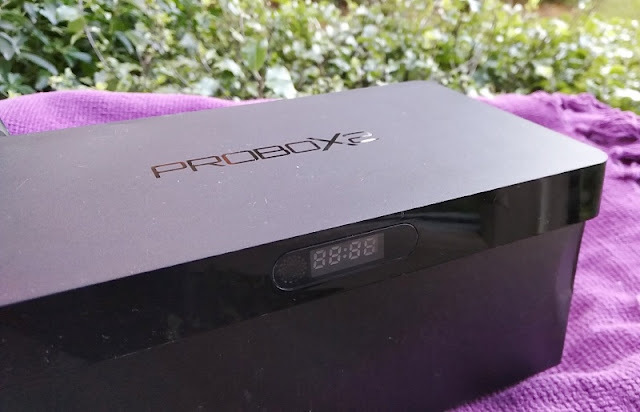 The ProboX2 AVA runs on Android 6.0.1 (marshmallow) and it's powered by a single ARMv8 64-bit CPU processor with four cores running at 1.40GHz. 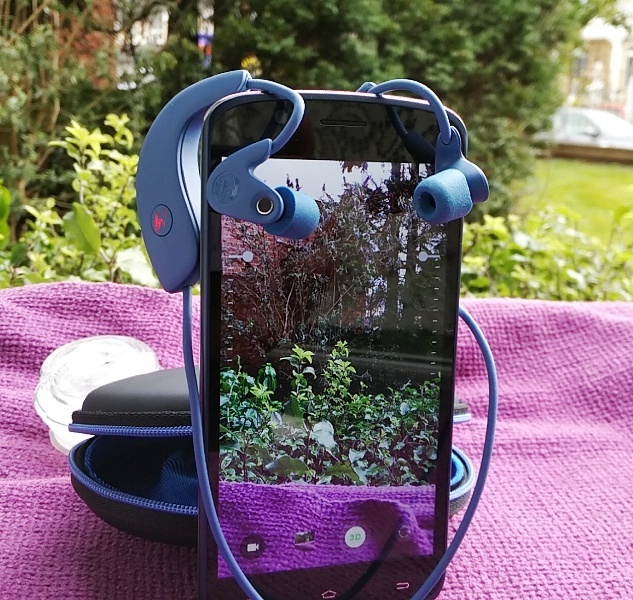 The multi-core high performance 3D GPU that is built-in (Mali-T820MP3) adds a noticeable boost in performance (around 600 MHz). 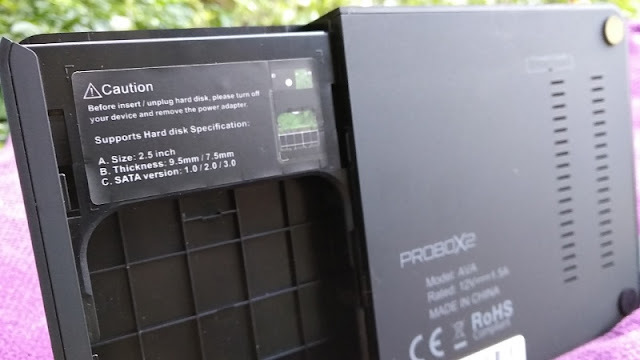 The hard drive caddy integrated in the ProboX2 AVA box is for a 2.5-inch SATA hard drive (9.5mm or 7.5mm in thickness) allows you to expand the 16GB internal storage (8GB available) of the ProboX2 AVA. 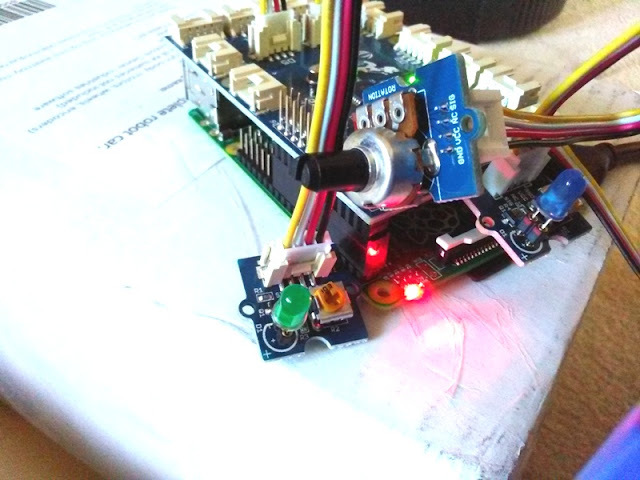 The AVA box supports SATA 1, SATA 2 and SATA 3 versions. 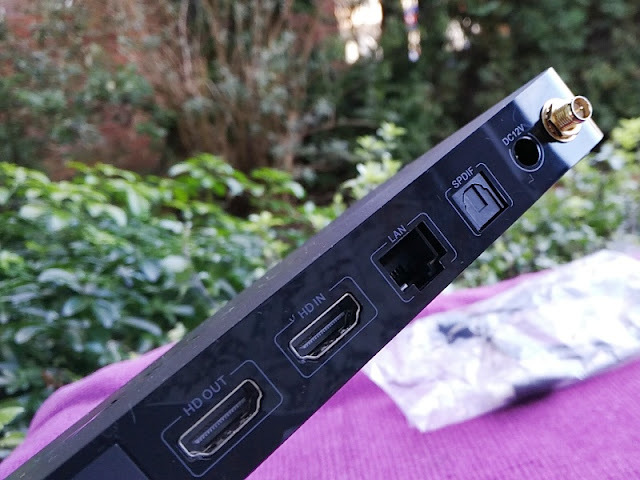 The HDMI -IN port is located on the back of the unit and allows for split screen viewing and HDMI recording so you can screen capture your screen (as well as broadcast it to your network). 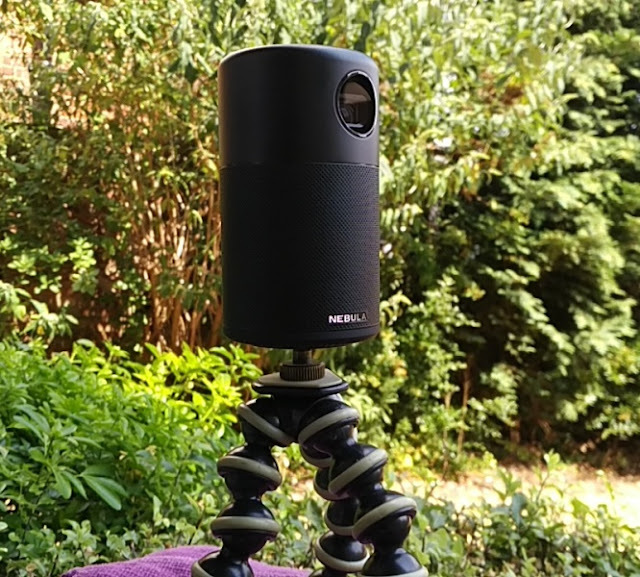 HDMI-in recording is a great feature to have as it allows you to hook up another Android TV box to the ProboX2 AVA box and record content in 1080p, 720p or 480p in TeleSync (TS) format which is similar to the CAM version formats. 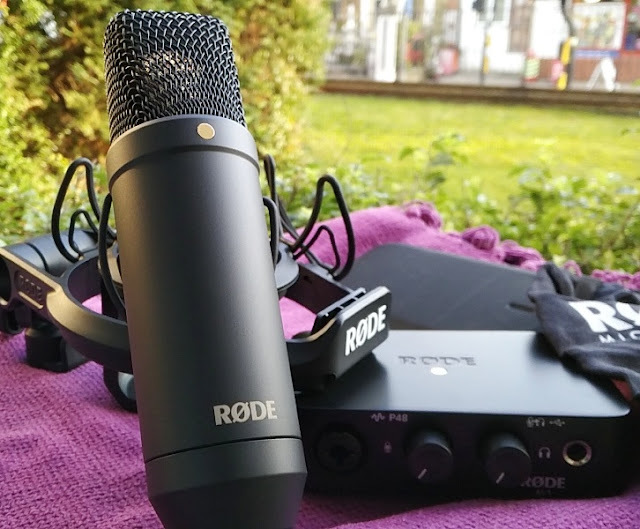 You won't be able to use HD recording with HDCP copyright protected devices like PS3, PS4, XBOX360 and Blu-ray Players. 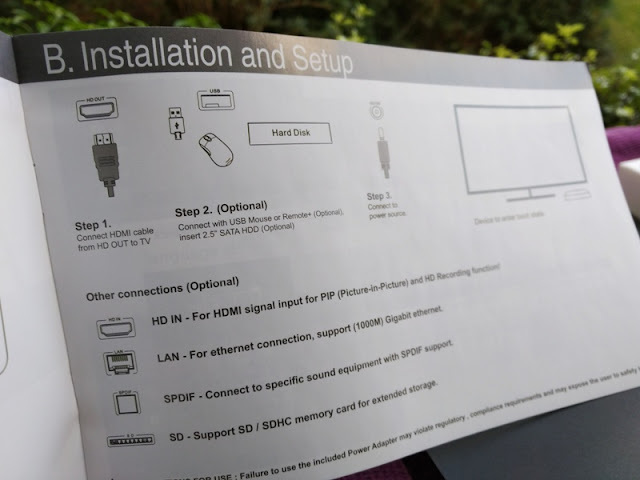 You can choose the location to save the HDMI screen capture recording so you can save the recording onto the SATA drive or onto a USB flash drive. 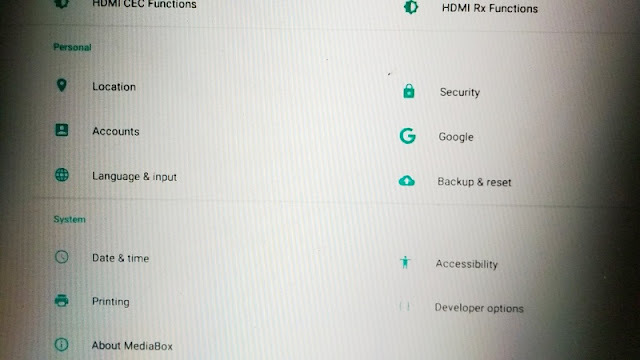 The tab that says "Reservation" is a recording timer so you can set it to record at a specific time. 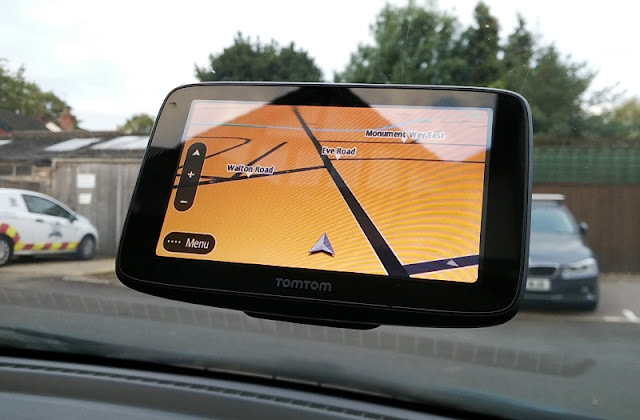 Start PiP is picture-in-picture (PIP) which displays the HDMI IN input on your main screen as a draggable small window that you can place anywhere on your main screen. 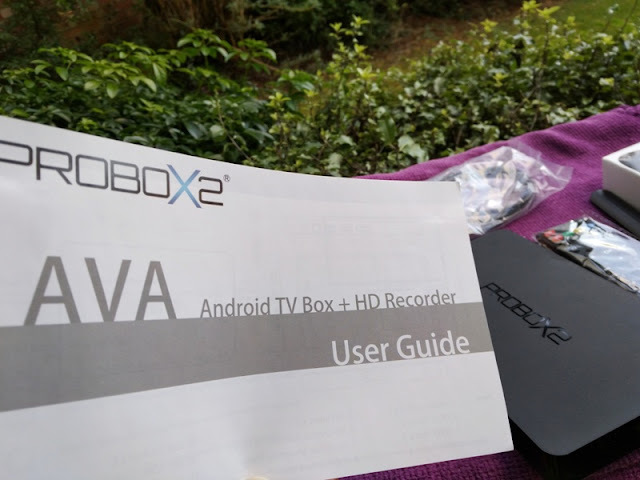 The ProboX2 AVA box does come with Microsoft PlayReady DRM and CENC ClearKey built-in so Netflix HD is blocked from the Google Play Store. 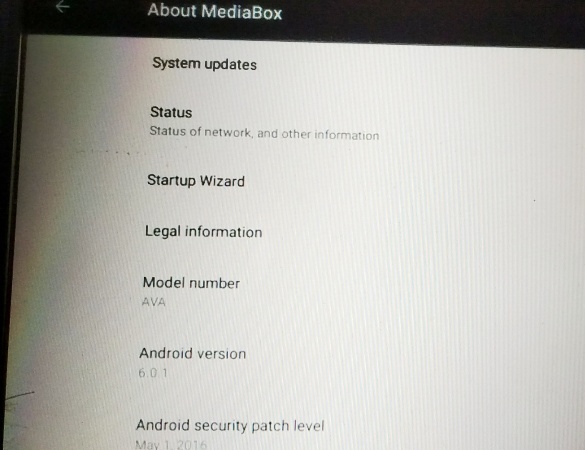 With that said, there is a workaround to this that allows you to run Netflix (only in 720p) by sideloading the latest Netflix APK (version 5.04) onto the ProboX2 AVA. 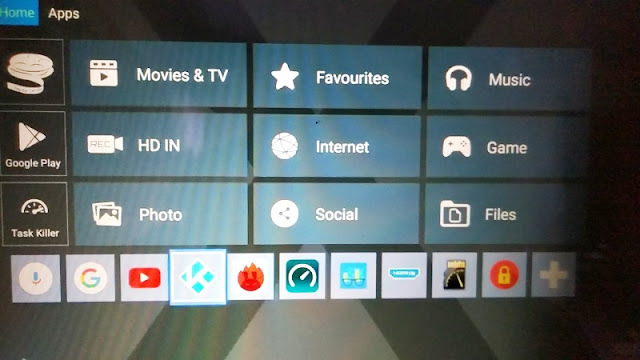 The ProboX2 AVA home screen dashboard includes shortcut tabs for KODI media center, task killer, apps, settings, Google Play Store and HD IN screen capture, as well as customizable buttons which you can add and remove apps. 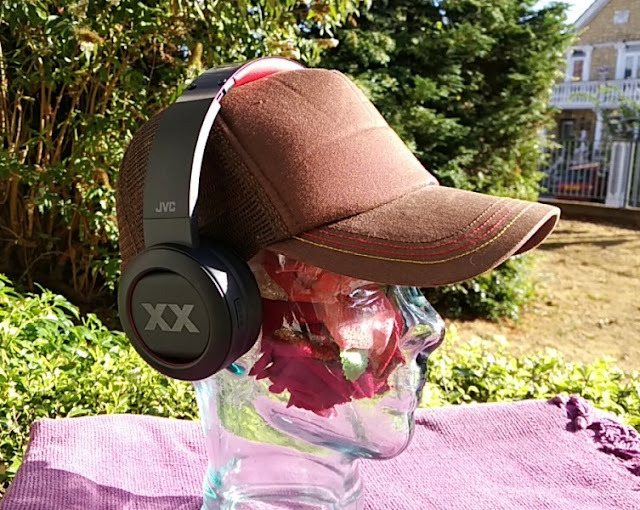 The ProboX2 AVA box supports Digital Surround (both Dolby DTS 5.1 and Dolby DTS 7.1) which is great if you have a 5.1-speaker setup or 7.1-speaker setup. 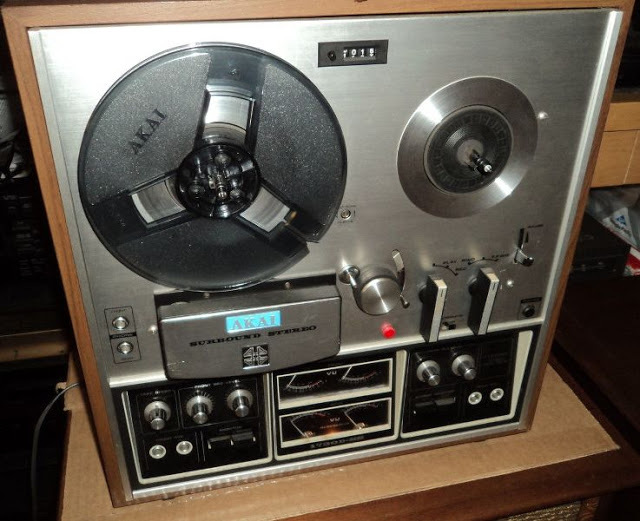 You can also playback 4k videos at 60 frames per second. 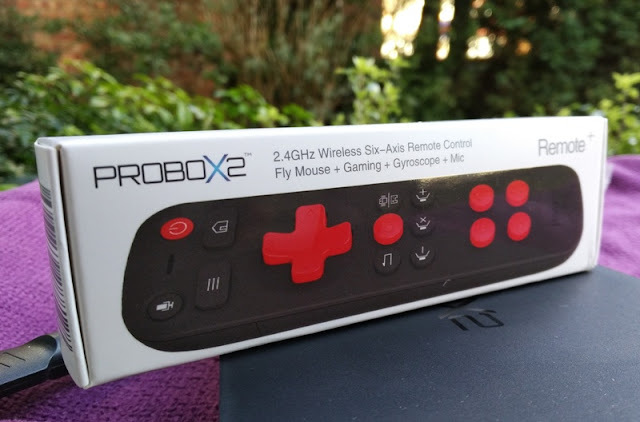 The ProboX2 AVA box also comes with 12V/1A power supply, a HDMI cable, a remote control, a removable WiFi antenna, a PROBOX2 REMOTE+ which is a 6-axis gyroscope air mouse and game controller with voice search. 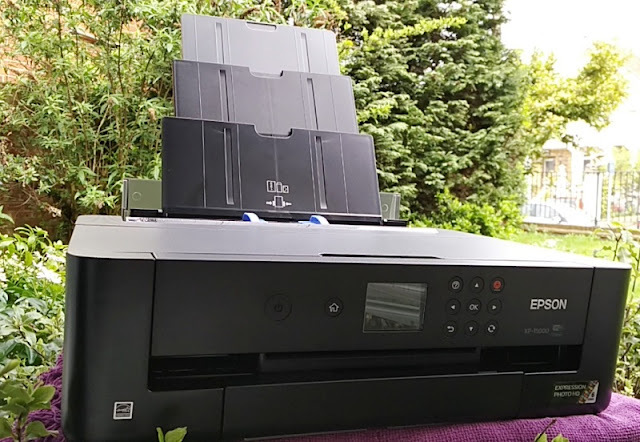 As far as connectivity, you get Bluetooth 4.0, dual band WiFi AC and Gigabit Ethernet. WiFi single band download and upload speeds are 85MB/s and 18MB/s respectively. Dual band 5G WiFi download and upload speeds are 129Mb/s and 20MB/s upload respectively. When using Gigabit Ethernet plugged into the back of the ProboX2 AVA, the download and upload speeds are 450MB/s 13MB/s respectively. 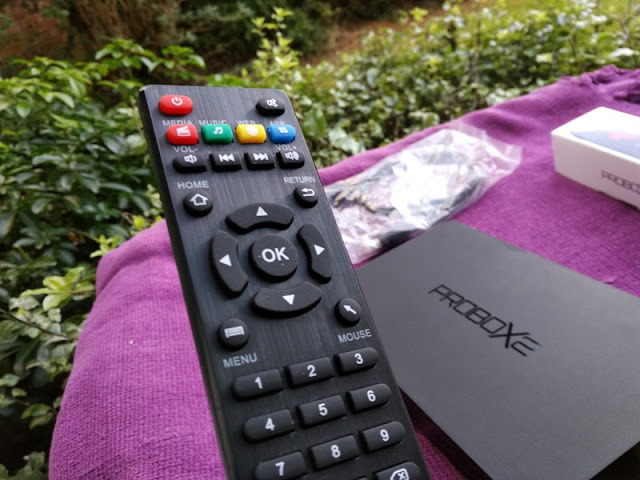 The overall performance of the ProboX2 AVA box is great when streaming 1080p videos or movies from YouTube (1080p is the maximum resolution supported in YouTube). 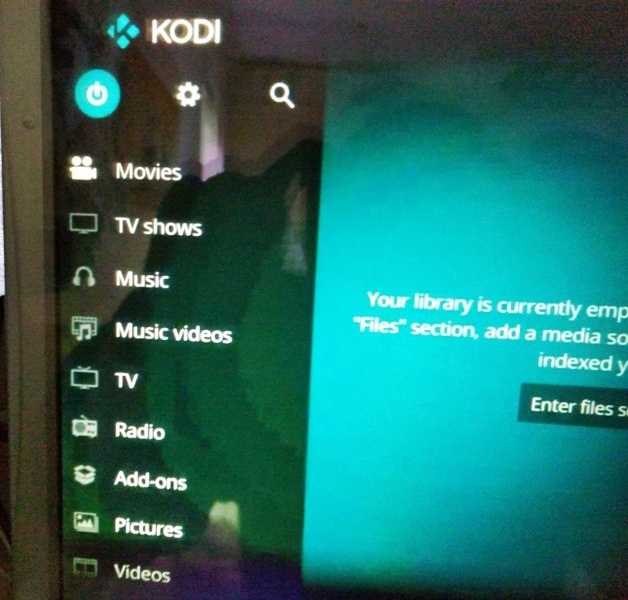 When watching 4k videos, you'll find that playback works more smoothly when the movie file is rendered from the SATA storage or USB device than via wireless streaming. 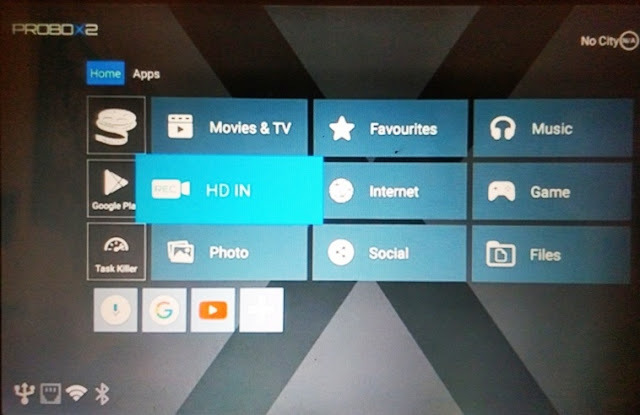 You can play all video formats (avi, mp4, mkv, etc) from your SATA drive as the AVA box has all video codecs built-in.